There are many services that stream fictional content. For those of us that appreciate good a documentary, however, content can be a little harder to come by. But, that’s not the case with CuriosityStream. This service boasts a vast library of non-fiction titles from top filmmakers, all at just $29.99 for a 2-year subscription. CuriosityStream was created by Discovery Communications founder and media visionary John Hendricks. It’s an award-winning streaming service that offers access to over 2,000 documentary films and shows featuring celebrated experts, such as David Attenborough and Stephen Hawking. Just find a subject that piques your interest and discover as much as you want any time you want. The content on CuriosityStream is broken down into categories, so you can easily find titles that’ll be of interest to you. There are no limits to how much you can stream every month, and you can view your content on several devices. What's more, you’ll have access to all app updates over the life of your subscription. 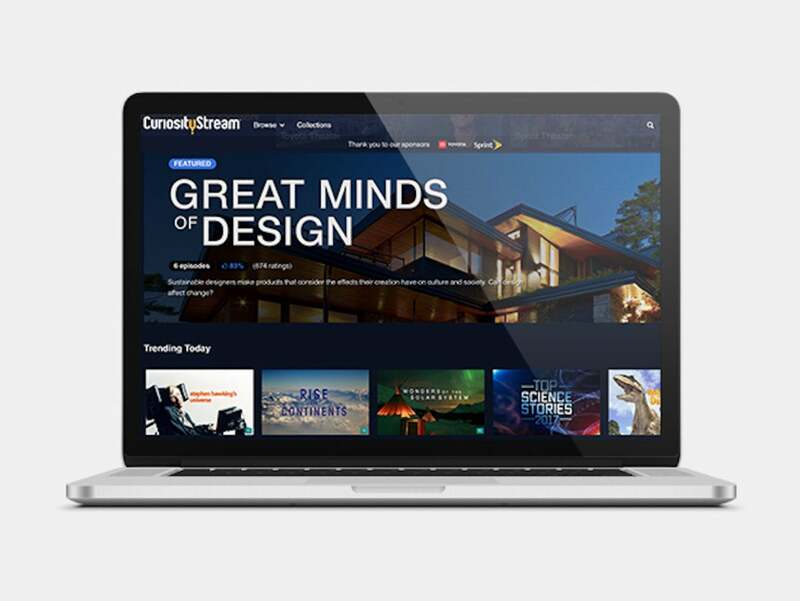 If you’ve got a thirst for knowledge, CuriosityStream can quench it. A 2-year subscription, which normally costs $40, has been discounted by 25% to just $29.99, so now is the perfect time to get it. Want your products featured in the PC World shop? Learn more about how to sell your products online!